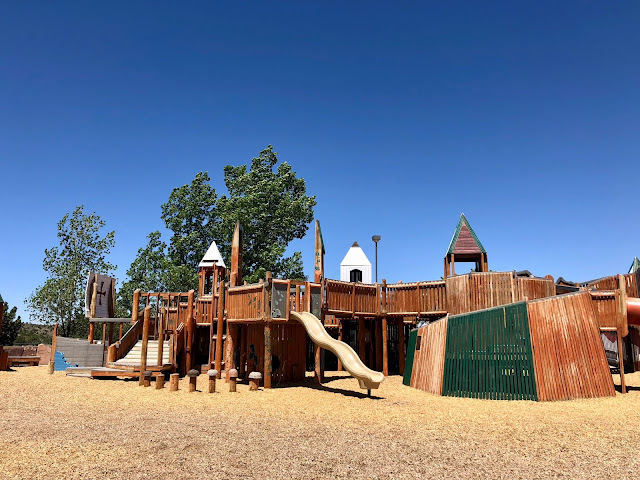 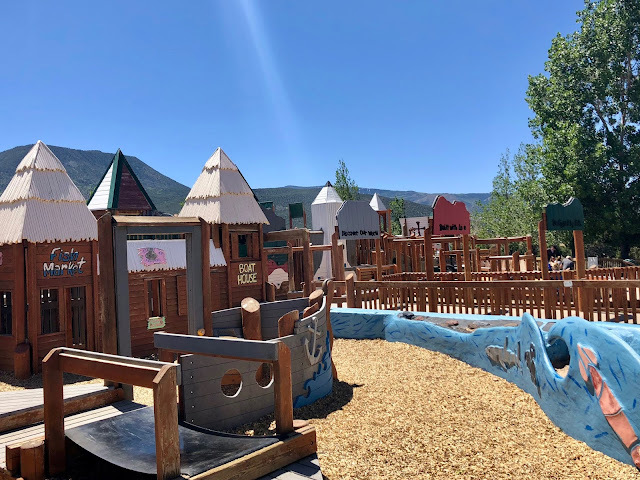 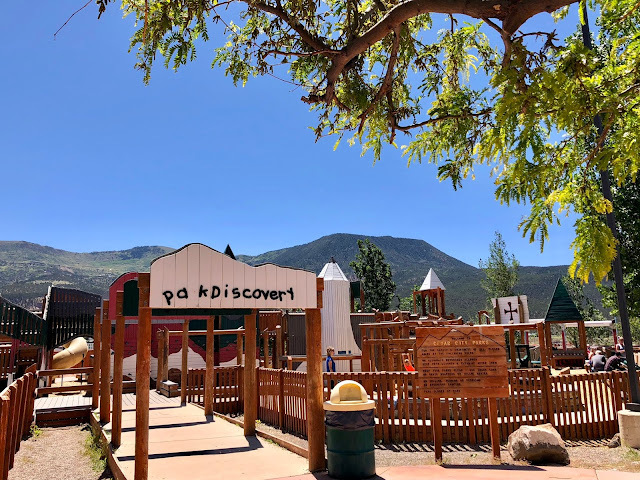 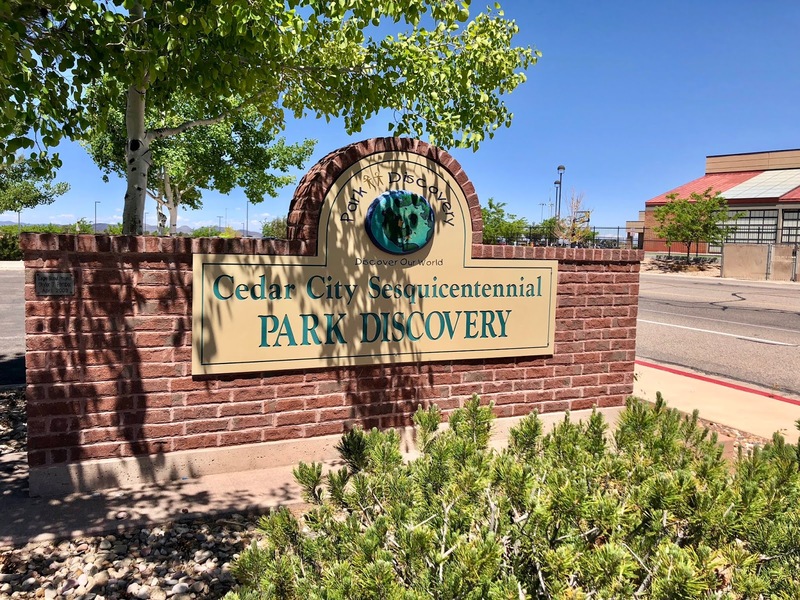 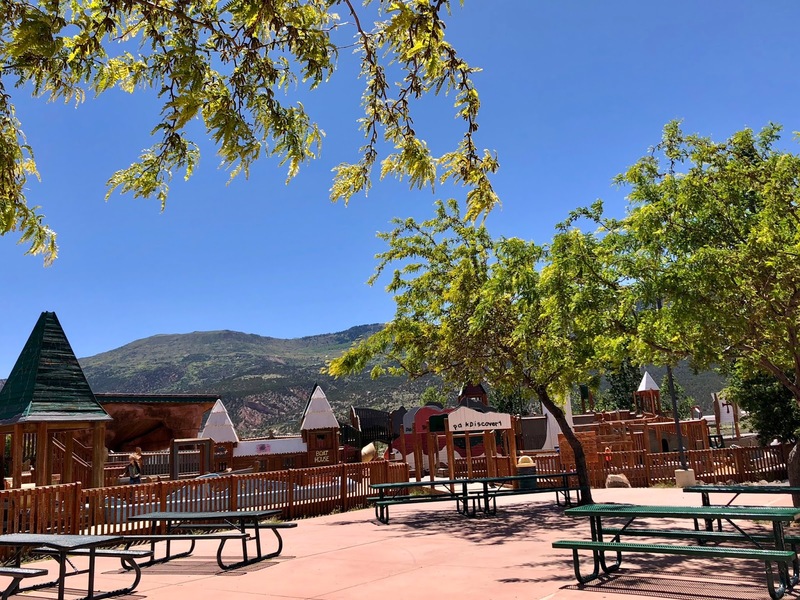 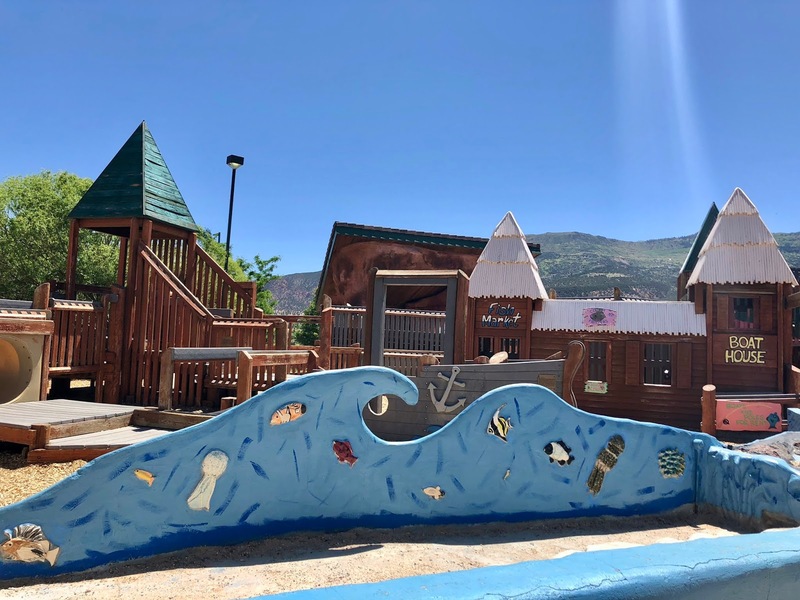 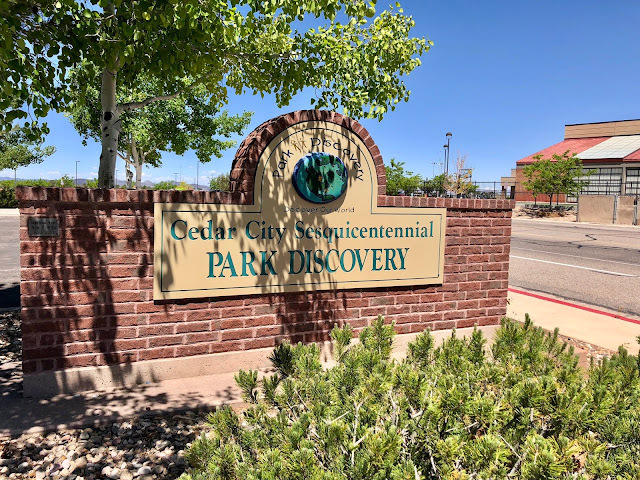 Park Discovery in Cedar City is a wooden playground that is unlike other playgrounds in the area. 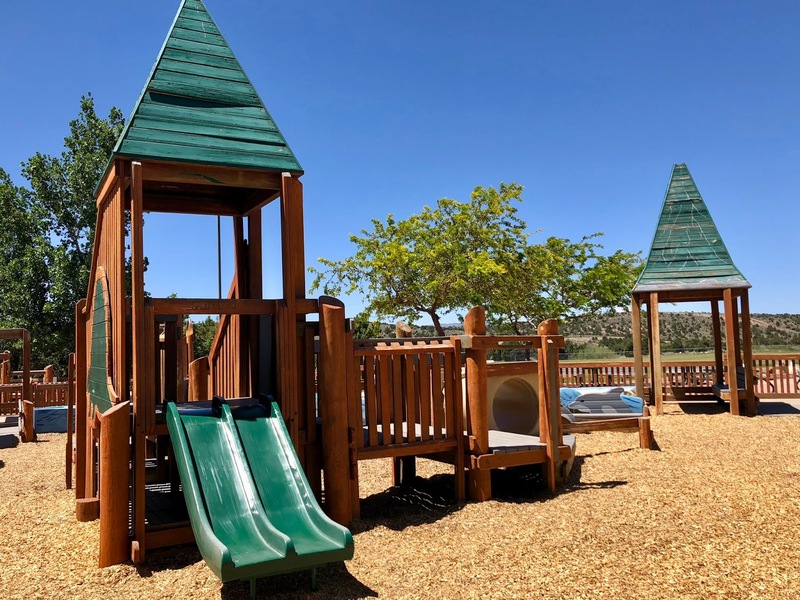 It has a great toddler area and another area for the "big kids". 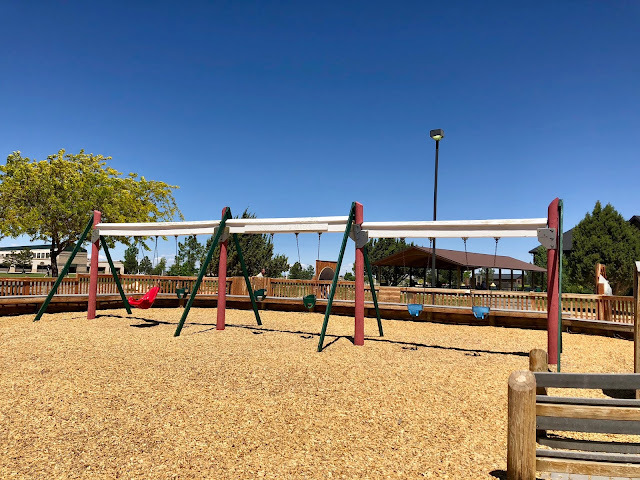 There are lots of picnic tables and benches for you to relax while your kids play.